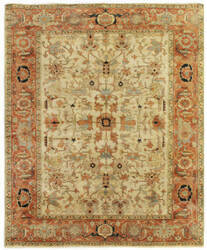 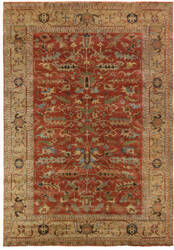 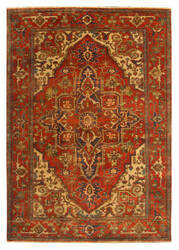 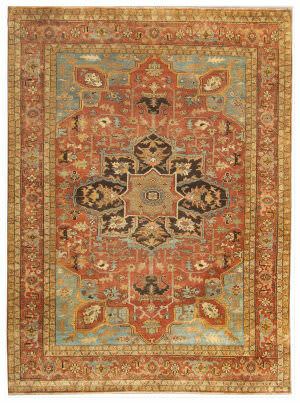 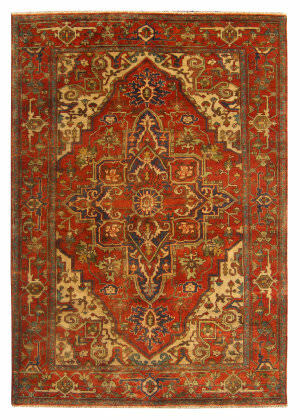 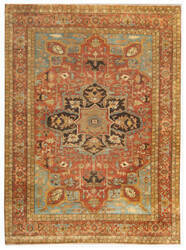 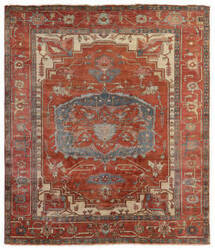 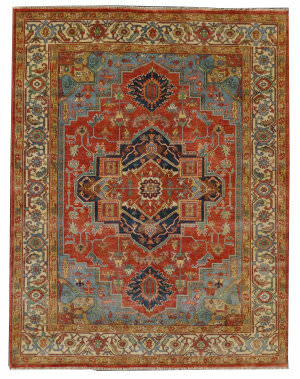 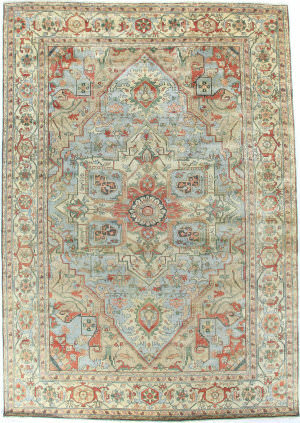 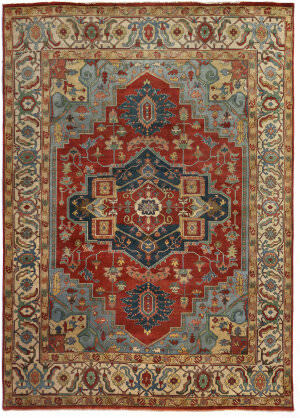 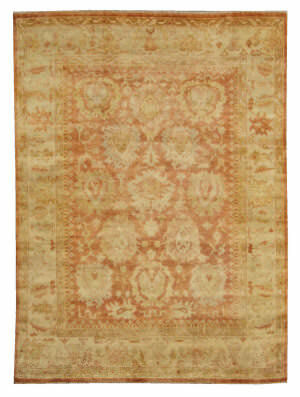 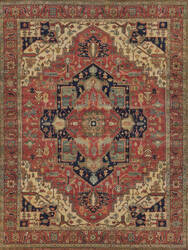 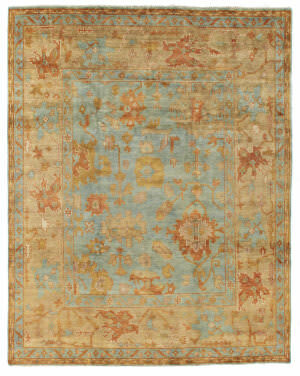 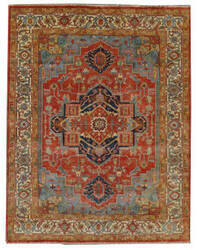 Exquisite Rugs comes from humble beginnings, offering their family’s heirloom area rugs. 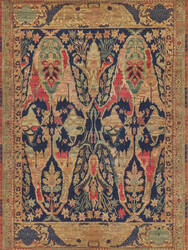 What became a need for survival, turned into a passion for industry and mastery in design and making. 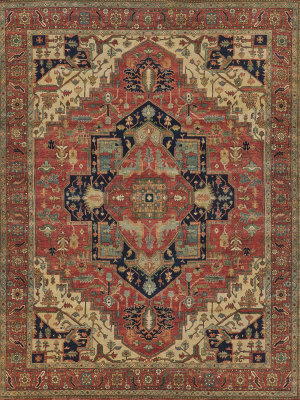 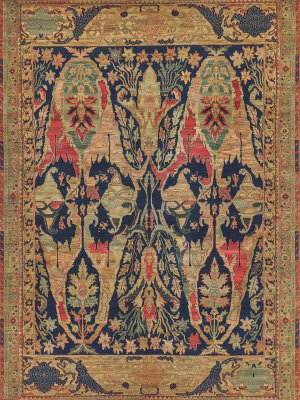 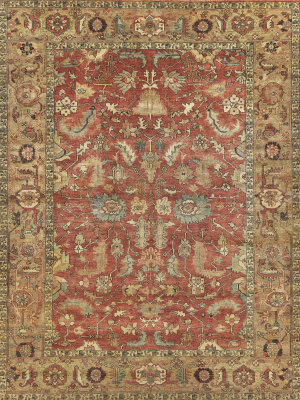 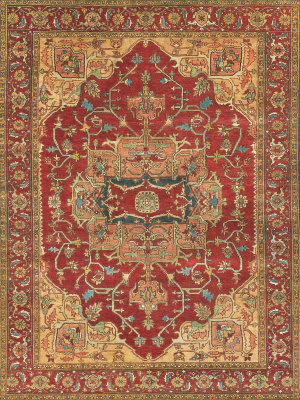 For more than 80 years, Exquisite Rugs has continued to stand for tradition, craftsmanship, and innovation. 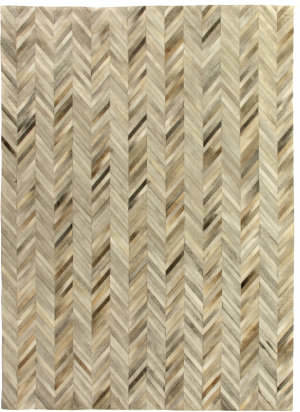 Working with the finest natural fibers and time-honored methods, they have been weaving one-of-a-kind works of art. 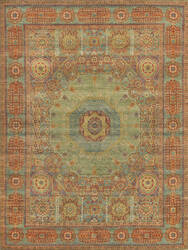 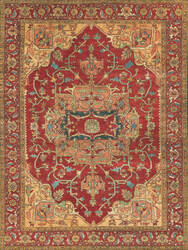 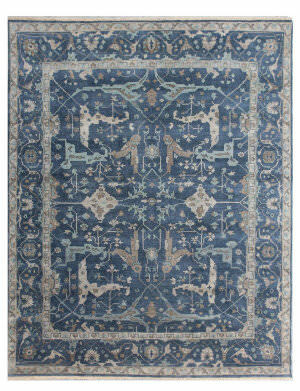 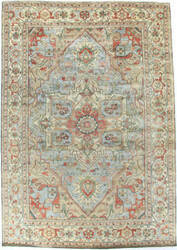 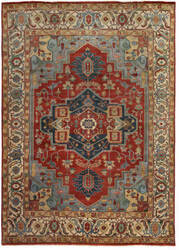 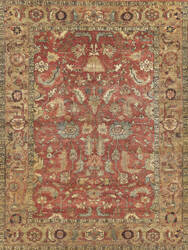 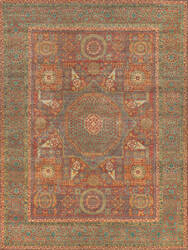 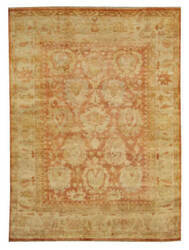 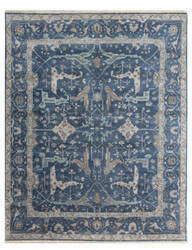 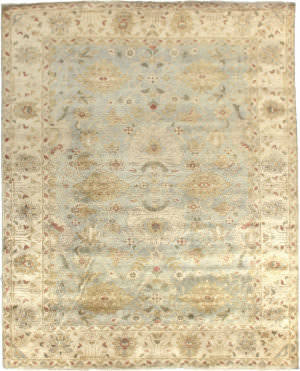 Exquisite Rugs high-quality products are ideal for high-traffic rooms too. 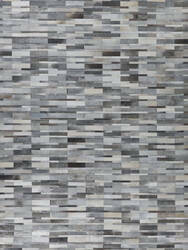 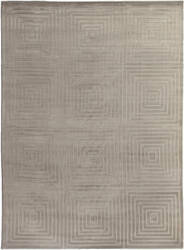 Like active entryways, lively living or dining rooms, or any other heavy-traffic place. 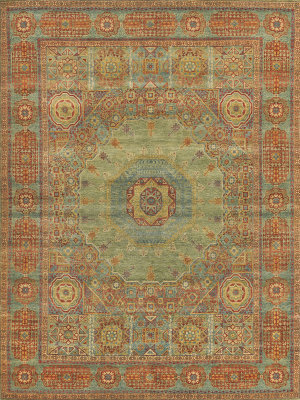 Shop their collection of unique styles below, plus the most popular designs in wool, silk, and more. 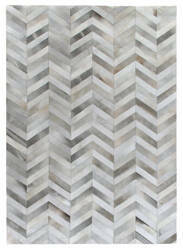 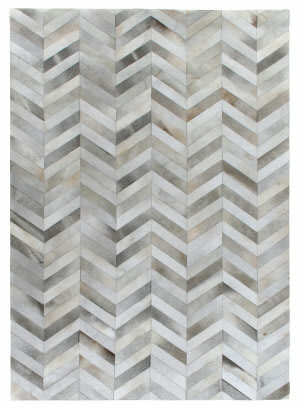 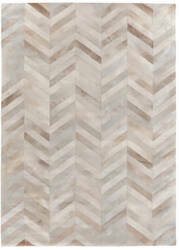 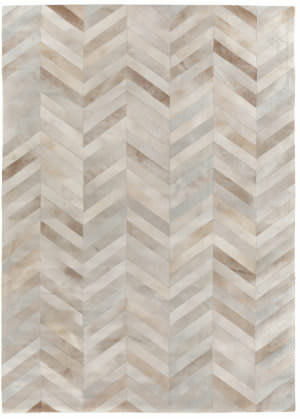 Modern and sleek, the all-over geometric box print brings classic style and elegant appeal to any space. 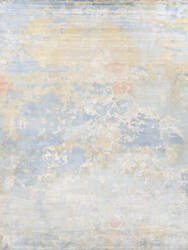 Made of luxurious Art Silk, in a variety of beautiful tones, this textured piece is the perfect accent to any room. 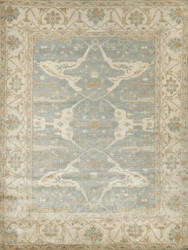 The Carrera Collection embodies the essence of beauty and timeless design. 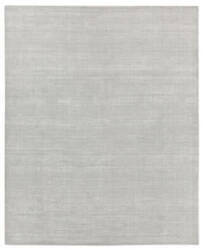 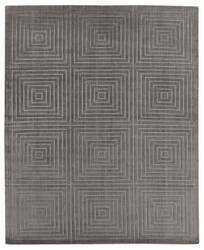 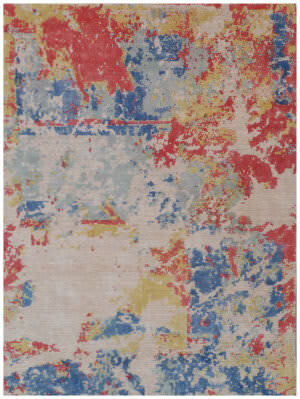 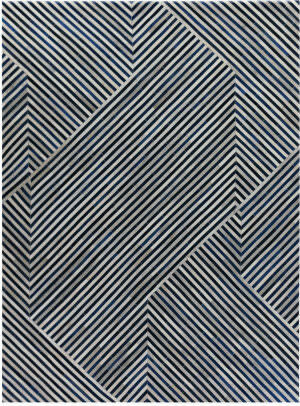 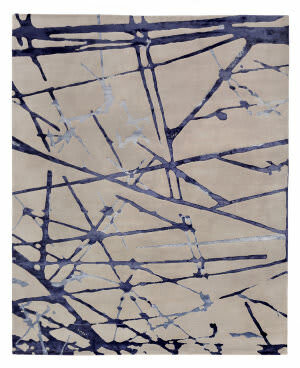 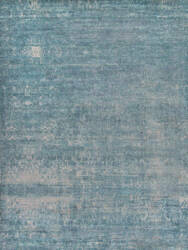 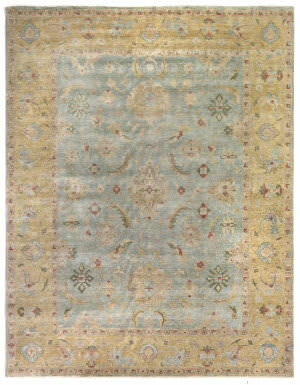 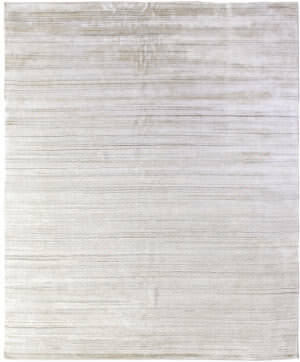 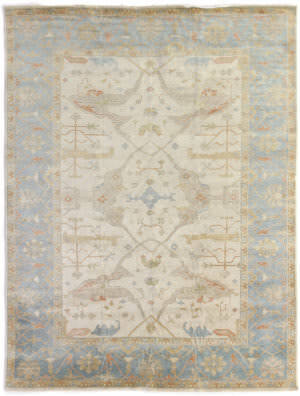 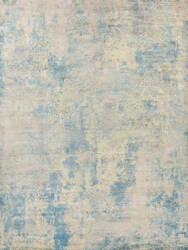 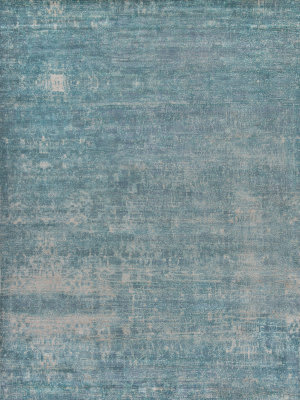 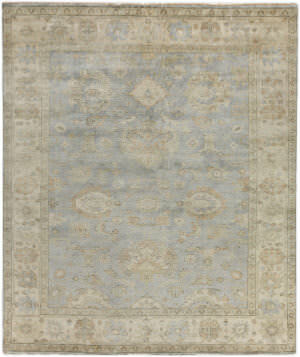 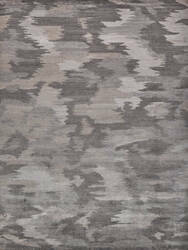 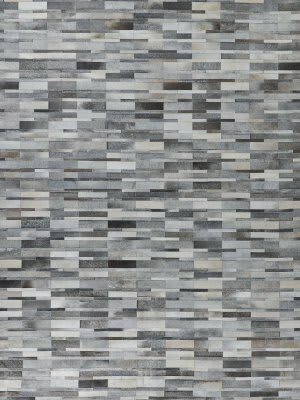 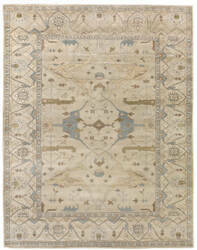 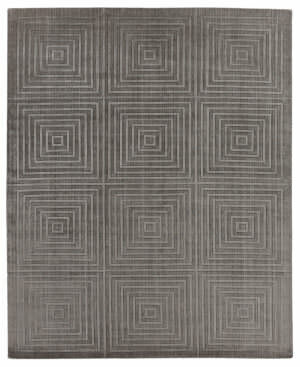 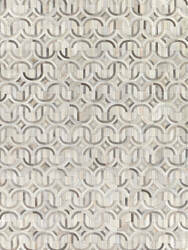 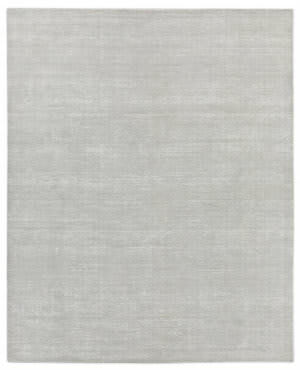 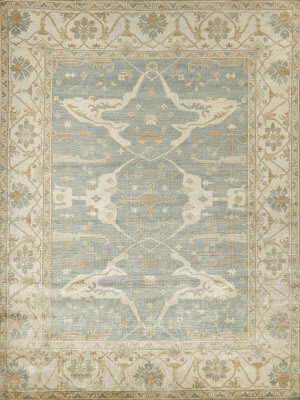 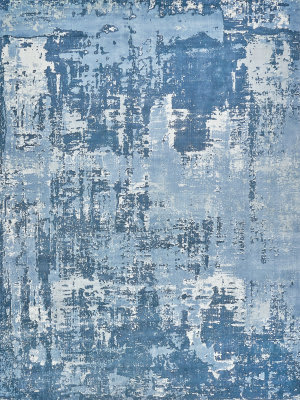 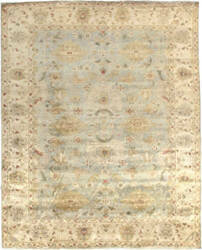 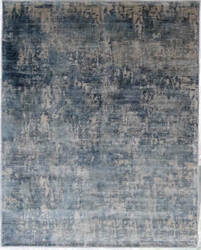 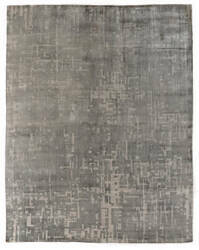 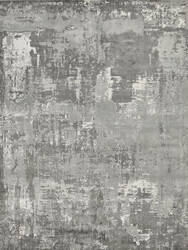 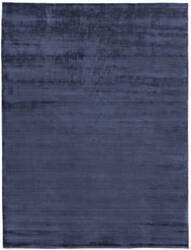 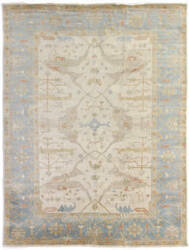 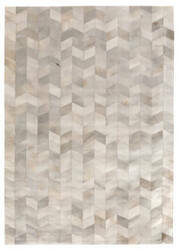 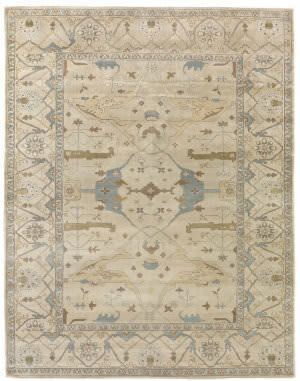 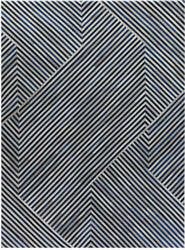 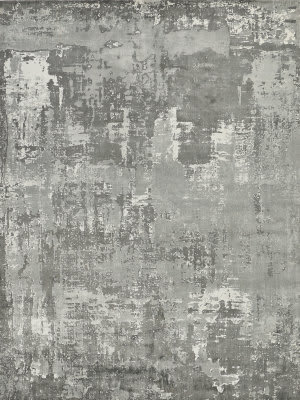 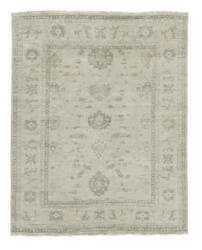 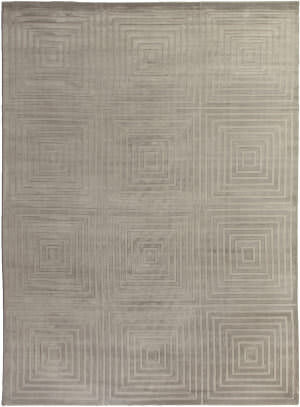 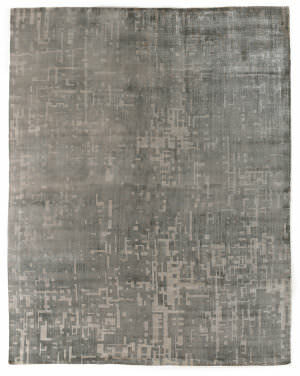 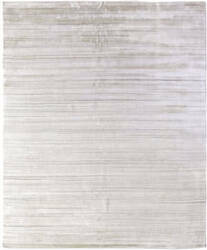 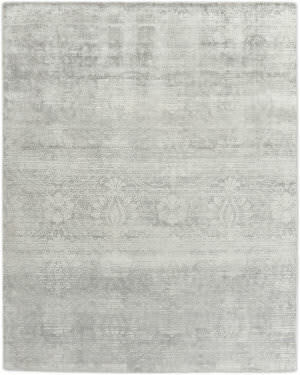 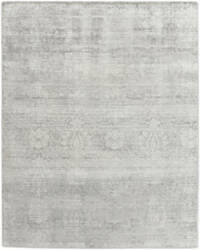 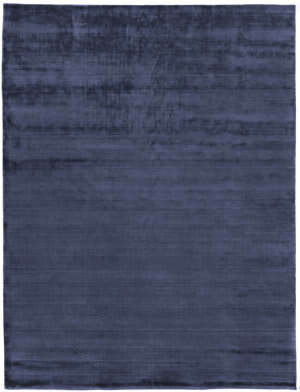 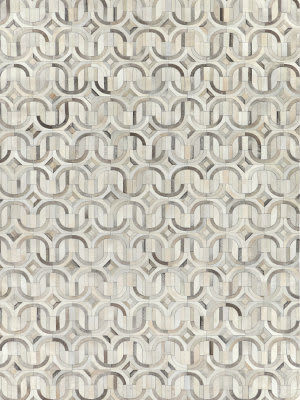 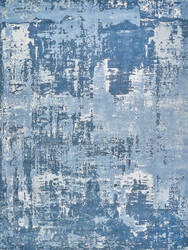 Hand-Crafted from luxuriously soft Art Silk, this rug offers subtle design and tones that compliment any room. Traditional in style with a modern twist. 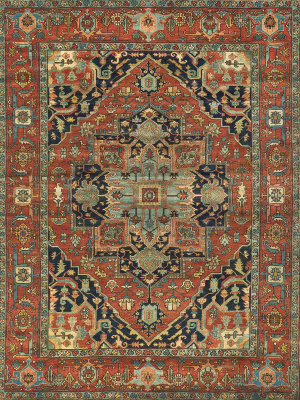 The Vibrant colors and stunning transitional designs of each beautifully hand-knotted Mamluk rug is sure to make a statement in any space. 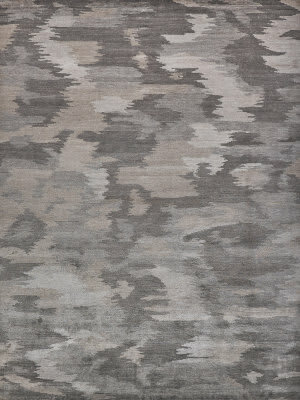 The Koda collection is truly one of a kind in many ways. 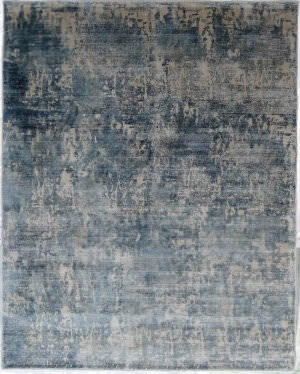 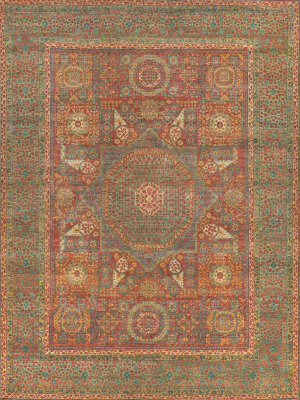 Hand woven in India from Bamboo Silk, these rugs give fantastic feel, sophisticated sheen and great artistry in rich mixture of colors that are likely to connect with the senses. 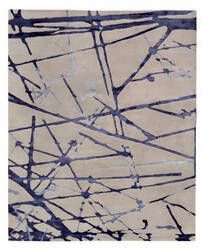 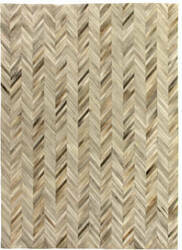 All Koda rugs are designed to put breathtaking appeal to any home.